On Tuesday, November 11, the Rocky Point Rotary welcomed member George Solomon. 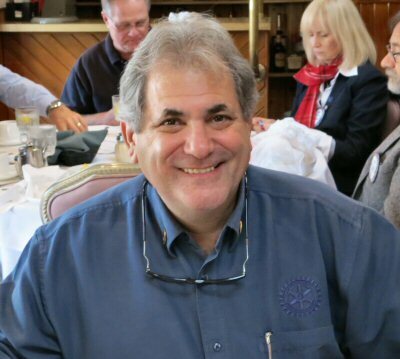 George is a long time Rotarian and was the recipient of the Service Above Self Award in 2011 while a member of the Greenport Rotary Club. We welcome George and look forward to seeing him at our meetings!